It’s summer time, get out and enjoy everything our area has to offer. 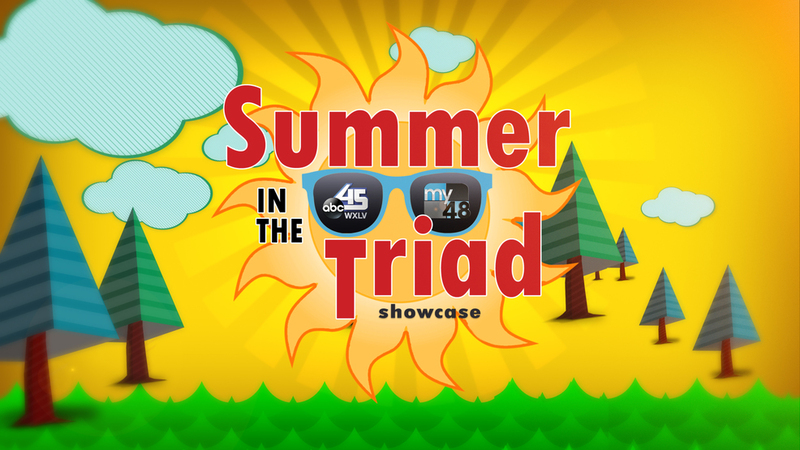 Join host, Candace Blanchard, as we look for great ideas to create your own Summer in the Triad. Tune in this Saturday, July 8th at 7pm on abc45.